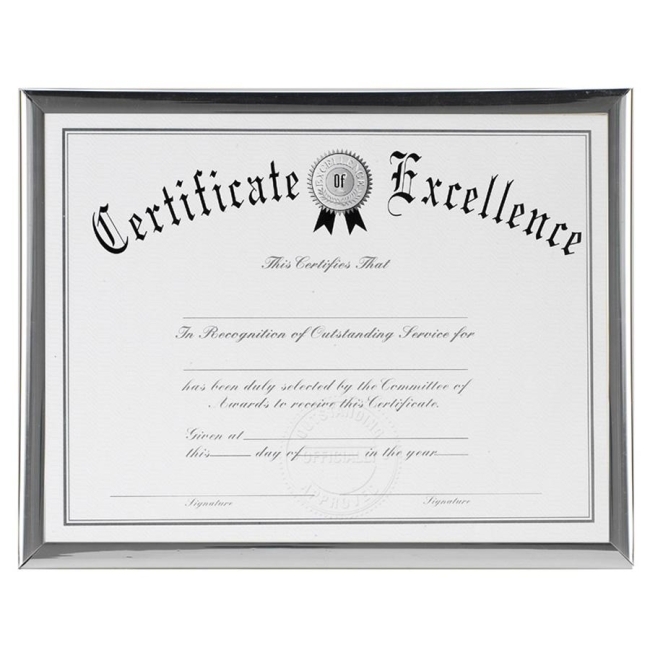 Certificate frame features a U-Channel construction for simple use. Frame comes apart easily and reassembles for quick and easy framing of important awards. Use for desktop or wall display. 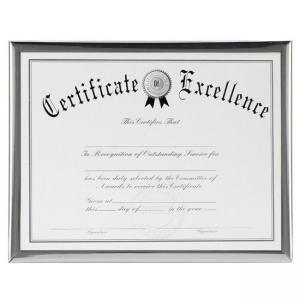 Certificate frame includes usable certificate.